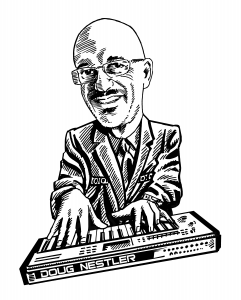 The reality is that most dealers are not placing orders at the NAMM show. Certainly, we can reminisce about the past, but why waste time when the job at hand is to follow up with price changes, new product acceptance and communicating new reseller programs. It’s imperative to effectively reach every one of your accounts with this vital information, setting the table for a solid first quarter of business. While some suppliers have new product inventory in-house and a cohesive launch plan in place, others do not. Be prepared for this next cycle where you’re putting additional new product and program orders together, conducting training sessions where you can have maximum impact and continuing the job of keeping the shelves stocked at your retailers’. You’re heading into the end-of-school period, graduations and summer vacations—not always the easiest time to increase sales. In many cases, incentives can be put into place, with the Summer NAMM show being the focal point. This cycle presents another golden opportunity to train and educate front-line retail salespeople and contact center agents. Summer doldrums? Not here; there’s always something that can be done to further improve our ability to conduct good business. In football, you don’t throw the ball to where the receiver is; you aim for where the receiver will be. The same applies to preparing for “back to school” and the inevitable rise in business that follows summer. August is especially important to make sure your dealers have adequate stock in place of items that sell to students and are positioned for the lift that fall brings. Savvier retailers have already made holiday plans, so it’s time to strategize with them, forecasting needs well in advance of the big dance. For many manufacturers, the sell-in during October and November will define their success for the year, as proper positioning before Black Friday is crucial. This is also a great time for rebates and price drops that will incite end users to purchase, thus winding down inventory positions in advance of the next crop of new products. The action is fast and furious, with excitement in the air! This is a critical period for both vendors and retailers, who “make bank” from Black Friday through Christmas. The focus then immediately shifts to NAMM, national sales meetings and new product announcements. It’s a time for reflection on how performance fared in the year-ago period while setting expectations for the New Year ahead. The above depiction is not intended to be exact, rather a rough outline of how musical instrument and pro audio business tends to be cyclical in nature. 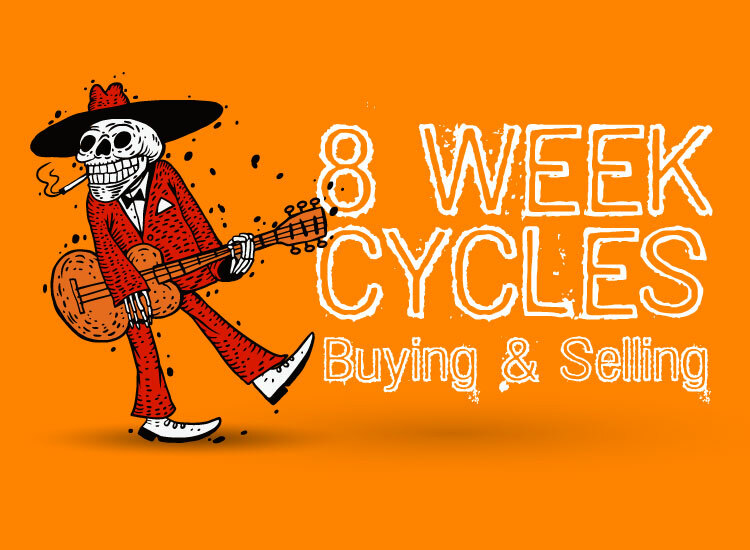 The key here is to seamlessly combine your company’s information flow with the 8-week cycles, keeping quality communication with your dealers coming in a timely fashion. This is also a great way to overlay the travel schedules of your field sales representatives and product specialists to be certain that everyone is in sync.